Shrinking our environmental footprint is an objective we share with both our staff and our clients. As parents and responsible members of our communities, Gelpac team members strive to design, manufacture and deliver high quality packaging products that balance our clients’ functional and economic needs with a desire to reduce the impact our products, components and processes have on the environment we are leaving for future generations. By successfully tackling many overpackaging issues and developing new biodegradable polyethylene films and multiwall paper bags with 100% recyclable components, we have partnered with our clients to reach our mutual sustainable development goals. Gelpac is proud to comply with the requirements of the Toxics in Packaging Clearinghouse (TPCH), a non-partisan American organization formed in 1992 on the initiative of CONEG (Coalition of Northeastern Governors), whose mission is to promote and enforce legislation on non-toxic packaging. Key requirements of the legislation focus on eliminating mercury, lead, cadmium and hexavalent chromium in the manufacturing of packaging products. 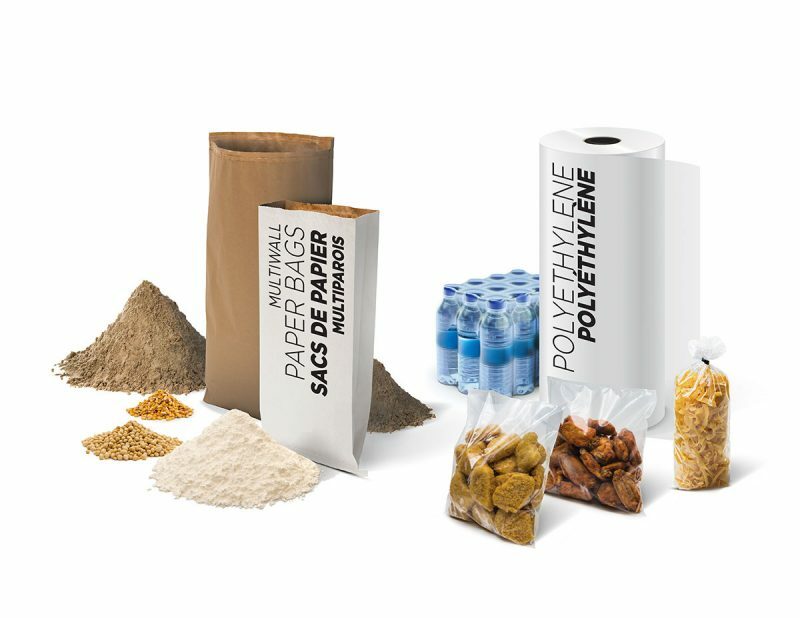 Lastly, all our paper and polyethylene packaging products are recognized by Recyc-Québec and listed in its registry of products made with recycled materials. The search for and integration of innovative product components, more energy efficient equipment and waste reduction processes is a key element of our strategic plan. Because we know that sustainable development goals will always be moving targets, these issues are always at the forefront of our planning process.